Start with a 55 USD No Deposit Welcome Bonus. 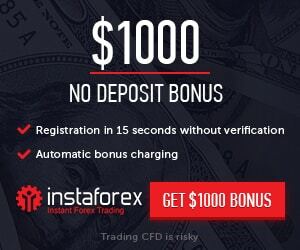 Receive a $25 Free Welcome bonus Verify with your phone Number and receive a $30 Forex Free CASH bonus Verify with your Account Number. Verify your phone and receive a $25 Free CASH bonus. Select Account Options > Phone Verification. Submit valid phone number and enter the code received by SMS. Verify Your Account and receive a $30 Free CASH bonus. As an Xtrade customer, you deserve the best possible service. To ensure your trading remains confidential, please verify your account. Select Account Options > Account Verification. Complete registration and submit valid documents as specified.